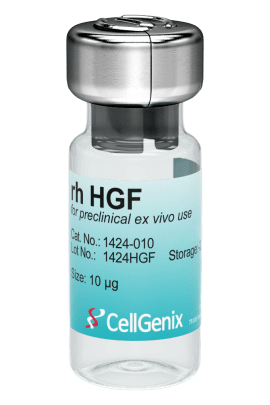 CellGenix Recombinant Human HGF reliably stimulates the differentiation of embryonic stem cells (ESCs) and induced pluripotent stem cells (iPSCs) into hepatocytes, endothelial and epithelial cells, melanocytes and keratinocytes. Hepatocyte growth factor (HGF) is a potent mitogen that plays a role in the induction of cell proliferation, motility, morphogenesis and inhibition of cell growth. 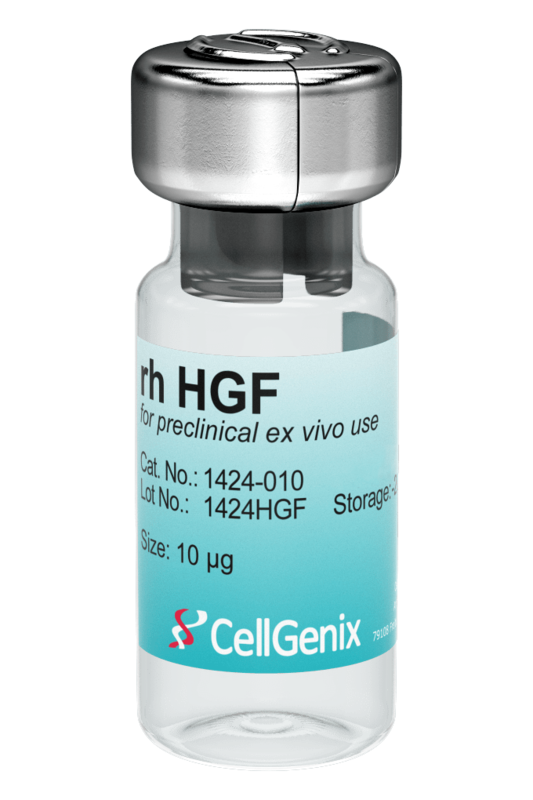 CellGenix Recombinant Human HGF is produced using a human amniocyte cell line (CAP®).  By using the CAP® technology we are able to produce this difficult to express glyco-protein with authentic human post-translational modifications. These human post-translational modifications, e.g. glycosylation, are not accessible by bacterial expression. 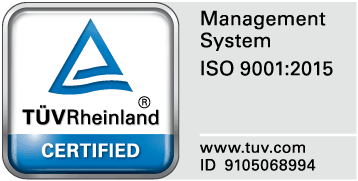 Recommended in sterile water to a final concentration of 100 µg/ml. 2 years from date of shipment.